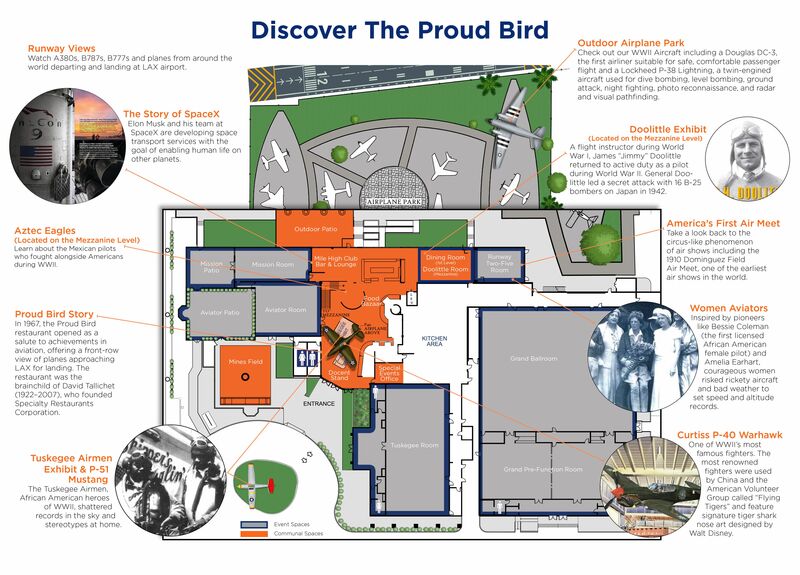 We are very excited for 2019 Proud Bird Show! This year we are going to add a social networking vibe to the show. Please be sure to register for table/s early to ensure your company a spot! Please be sure to invite all of your customer’s in and around the area. We expect it to be the best and with your support, we can make it happen!